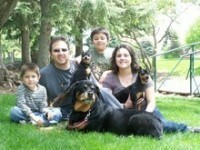 We are Richard and Sue Shuler. 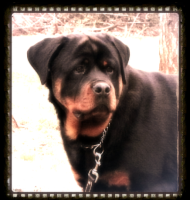 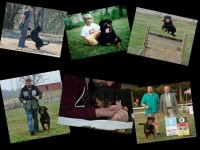 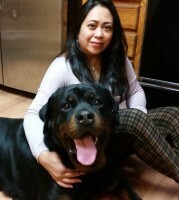 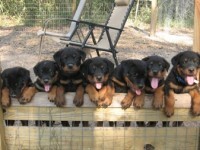 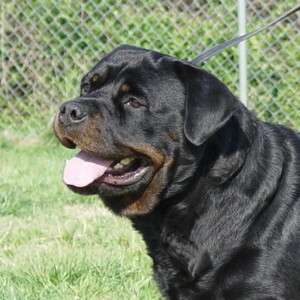 We have been breeders and showing our Rottweilers for twenty five years. 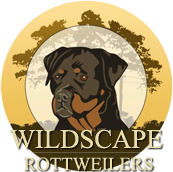 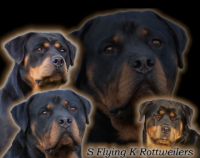 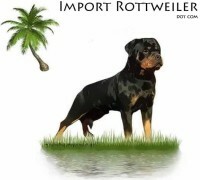 We are members of The United States Rottweiler Club, The Alliance of Independent Rottweiler Clubs and The Mid Atlantic Rottweiler Klub and we show in German Style Shows. 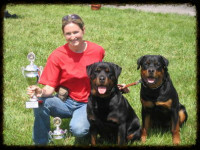 We also do Schutzhund and Pet Therapy with our dogs. 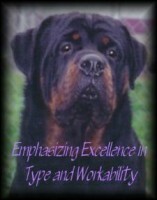 Our breedings are based on Temperment, Conformation and Working. 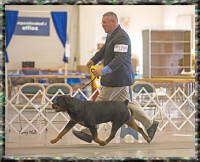 We are in Kings Mountain NC and we invite you to come see us and our dogs.